1. President Cyril Ramaphosa launched a new employment plan at yesterday's Jobs Summit. It includes measures that could curb executive pay and dividend payments to save jobs. The private sector also committed R100 billion to boost black businesses. In all, the interventions are aimed at creating 275,000 jobs a year. 2. This couldn't save the rand, which seemingly has a one-way ticket to R15/$. Trading at R14.85/$ this morning, the rand has been sold off as global investors flock to US assets, which are offering ever higher returns. 3. The EFF is working on a private member's bill that it says will eliminate legal loopholes that allow multinational corporations to avoid paying billions in tax. 4. Disgraced KPMG has been re-admitted to the business organisation Business Leadership South Africa. The BLSA noted "the progress made by the firm’s new leadership". BLSA suspended KPMG last year pending the outcome of an investigation into the auditor's involvement in state capture. 5. Total irregular expenditure at the SABC has now reached almost R5 billion, according to the broadcaster's annual report. Its current liabilities now exceed its current assets by R292m. If electric cars are the auto industry's future, SUVs represent its present. 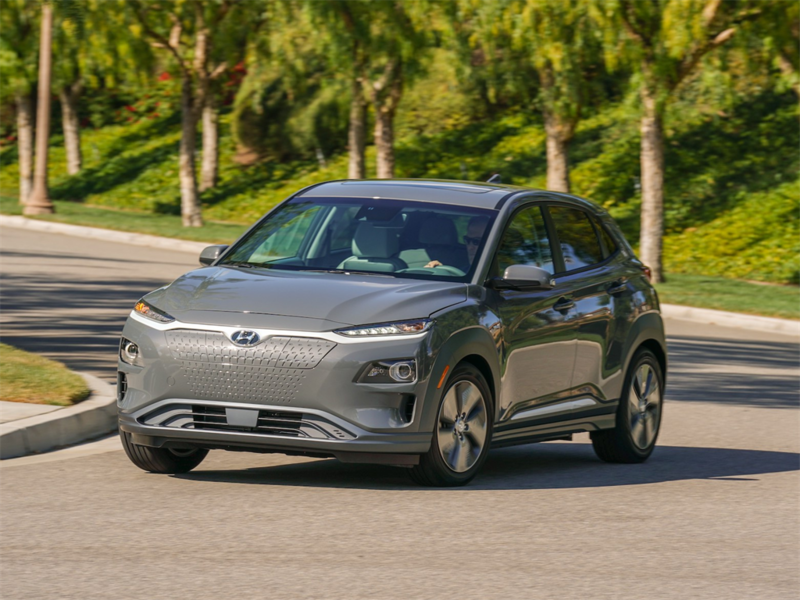 SUVs continue to take an increasingly large share of the global auto market, worrying those who support a movement toward higher fuel efficiency and lower greenhouse gas emissions. But the popularity of SUVs has presented an opportunity to ease the transition from gas-powered to electric vehicles. 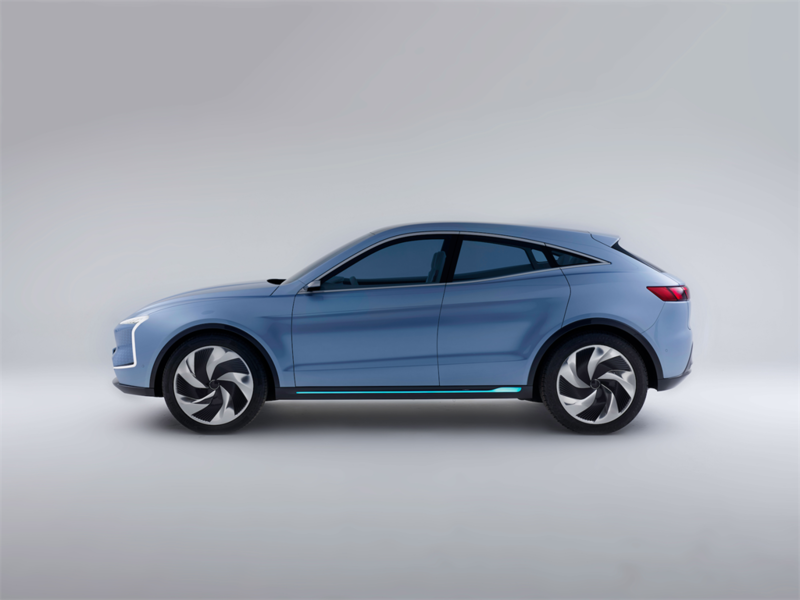 While smaller vehicles have dominated the first generation of electrified cars, an upcoming wave of electric SUVs could help bring battery-powered cars further into the mainstream. 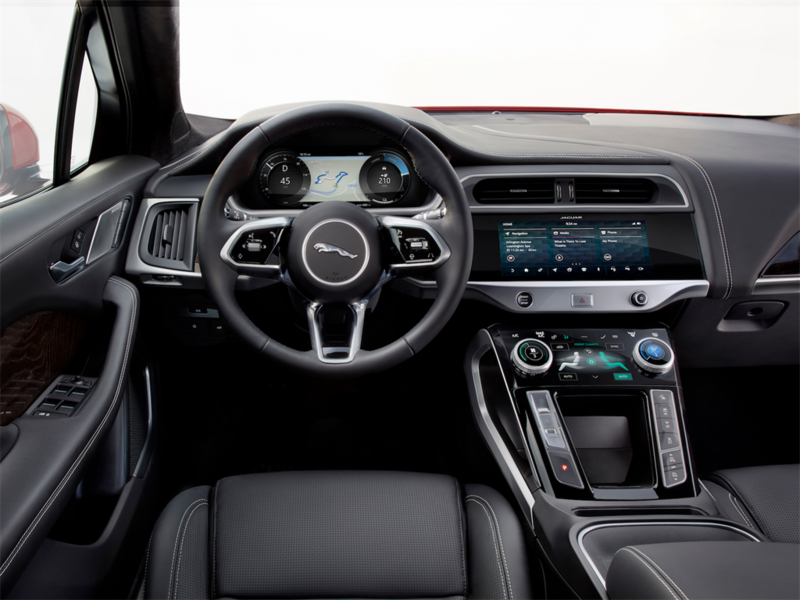 In the coming years, both established auto companies and startups plan to release a range of electric SUVs to compete with Tesla's Model X.
Jaguar will release its first fully-electric vehicle, the I-Pace, during the second half of this year. Jaguar says the I-Pace has the kind of performance specs you'd expect from a luxury brand. 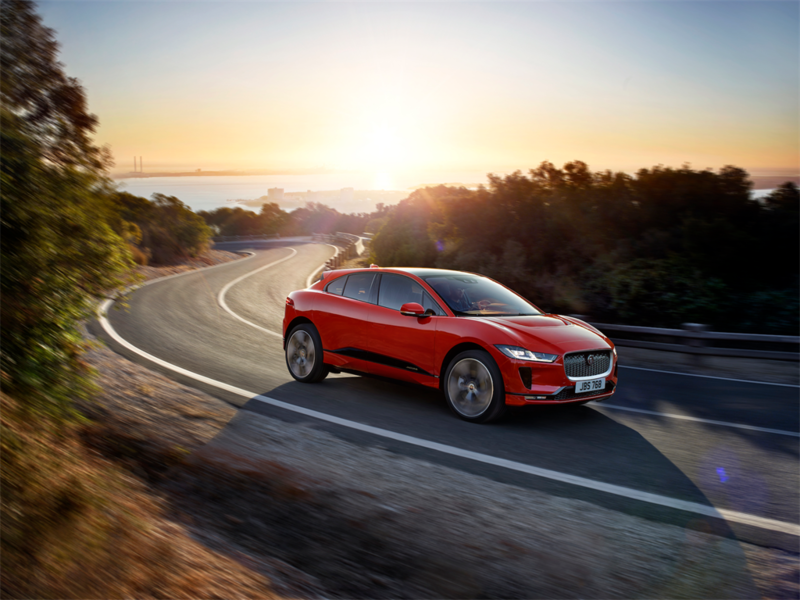 Designed as a competitor to Tesla's Model X, the I-Pace will have 394 horsepower, up to 386km of range and the ability to accelerate from 0-100km per hour in 4.5 seconds, according to Jaguar. 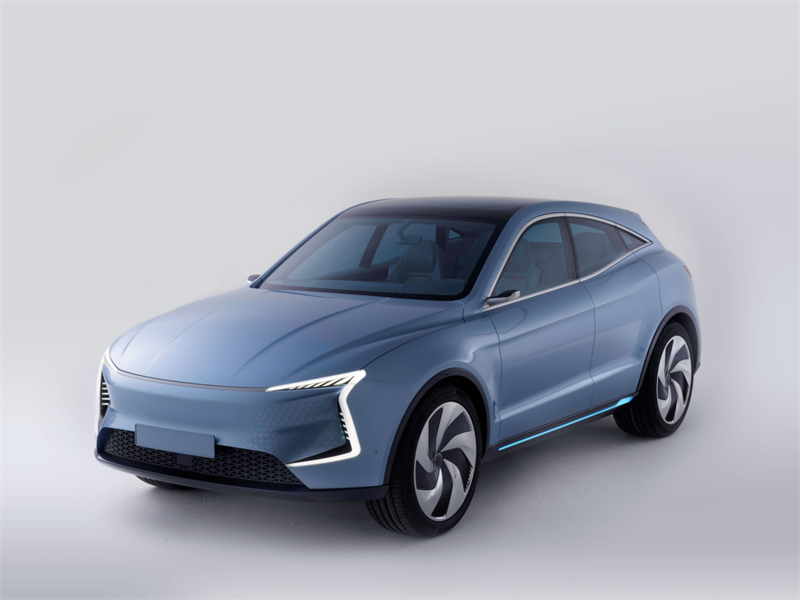 The e-tron will have just under 400km of range, Audi says. 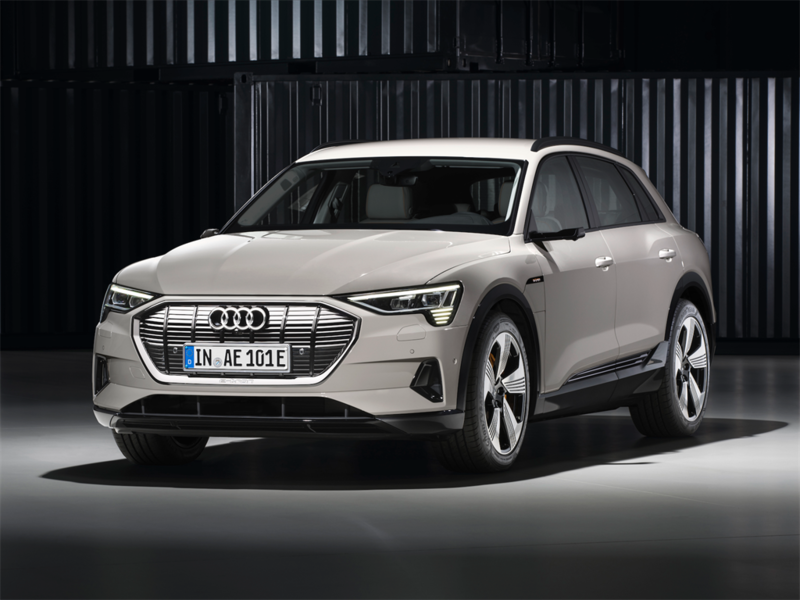 Audi has said the e-tron will have a range of around 400km per charge, a top speed of 200km ph, a 0-100 km ph time of 5.5 seconds, and a 95 kWh battery that will be able to get an 80% charge in around 30 minutes when using certain DC fast-chargers. 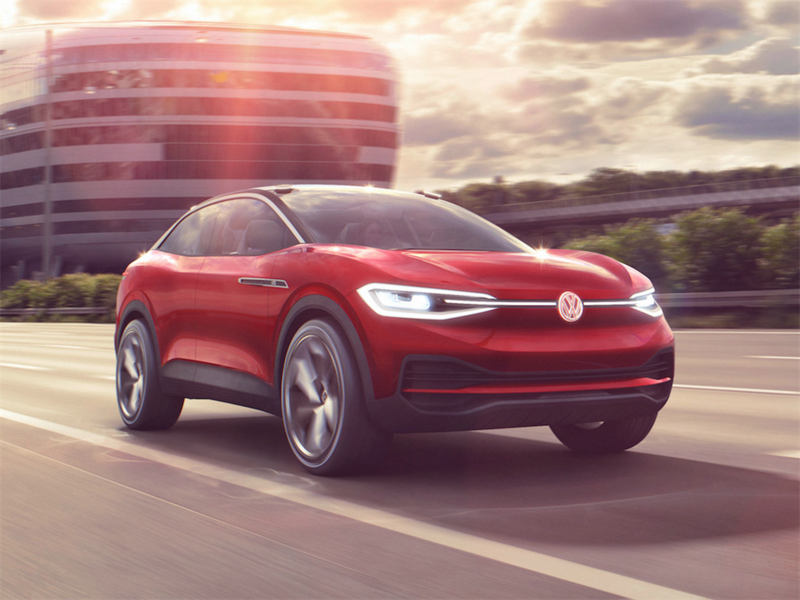 The ID Crozz will have two motors, 302 horsepower, and the ability to drive up to 480km per charge, Volkswagen has said. 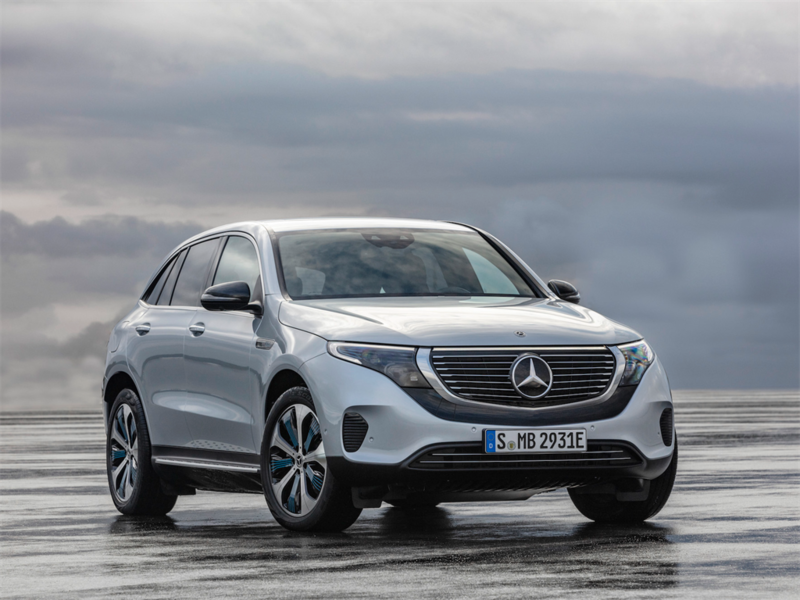 Mercedes-Benz will bring the EQC SUV to the US in 2020. Mercedes-Benz says the EQC will be able to accelerate from 0-100km ph in under five seconds. The EQC will be able to accelerate from 0-100km ph in 4.9 seconds and will have around 450km of range and 402 horsepower, Mercedes-Benz has said. BMW says the iX3 will have over 400km of range. 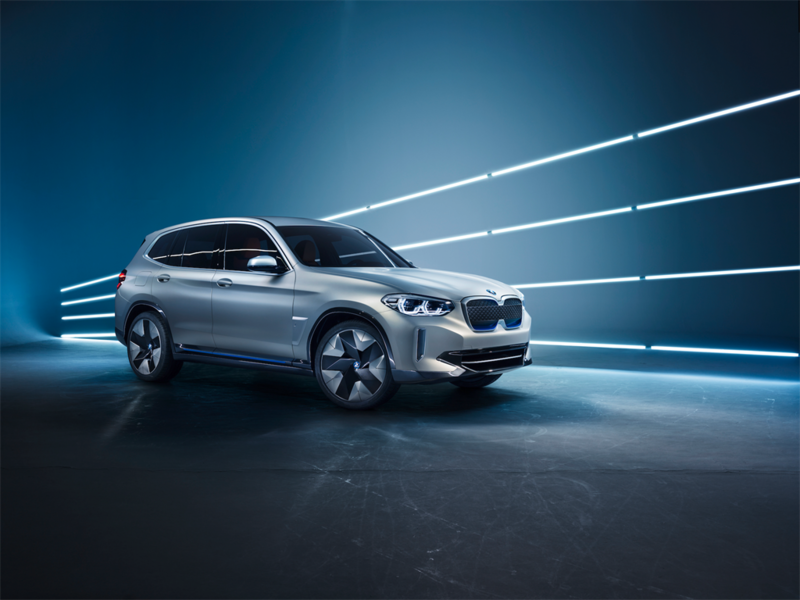 BMW says the iX3 will have a range of over 400km per charge and a motor that can produce over 270 horsepower. 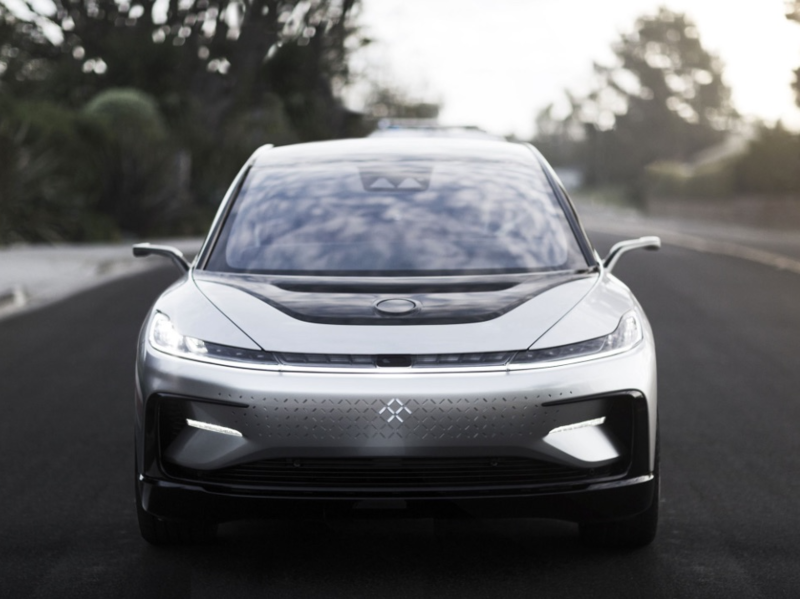 While Faraday Future has struggled to raise money, the company has said its FF 91 could ship by the end of this year. 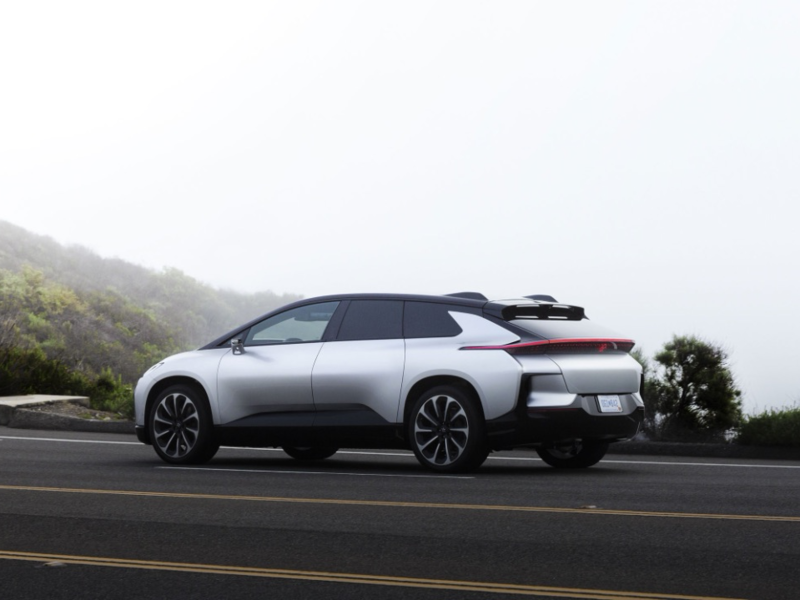 Faraday Future says the FF91 will have 3 motors, 1050 horsepower, and a 0-100km ph time of 2.39 seconds. 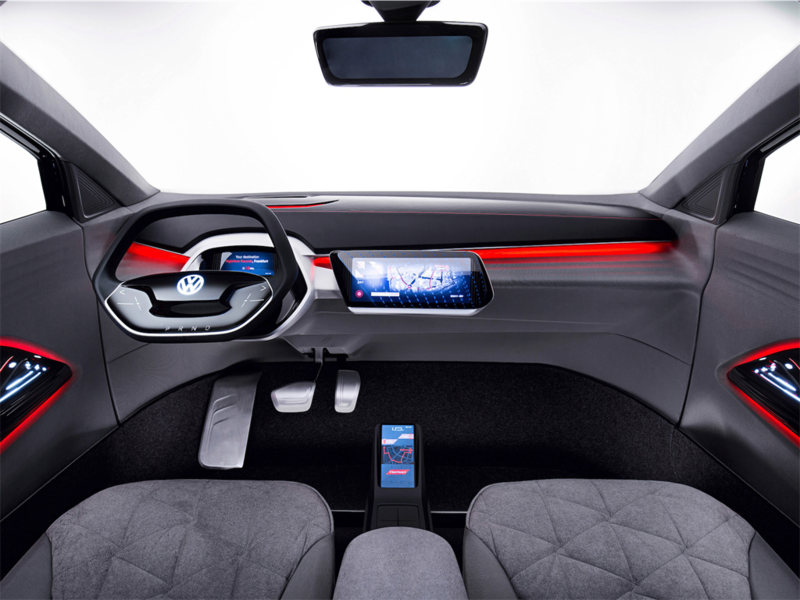 The M-Byte has a distinctive interior. 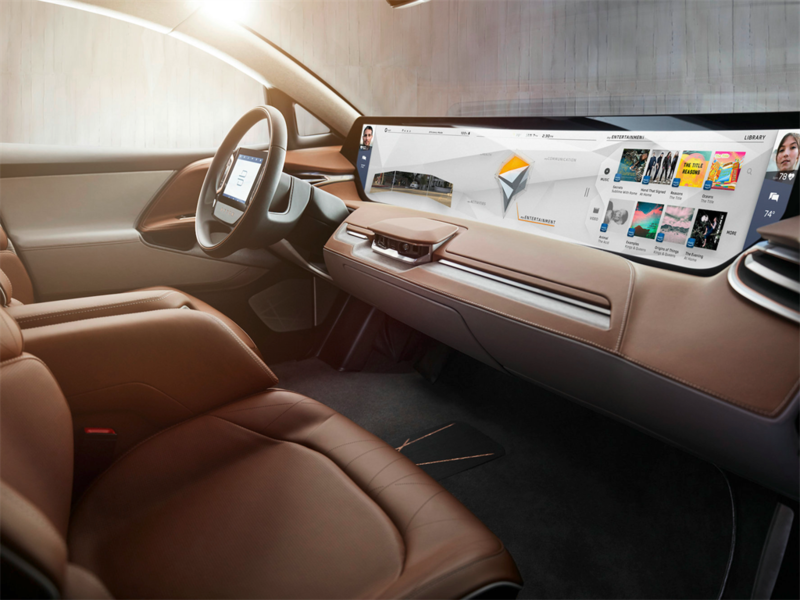 In place of a traditional dashboard, the M-Byte concept - which Kirchert said represents around 80% of the production version - has a 125cm inch touchscreen, as well as touchscreens on the steering wheel and the backs of the front seats. The M-Byte also has individually-adjustable seats, gesture control features, and onboard Wi-Fi. 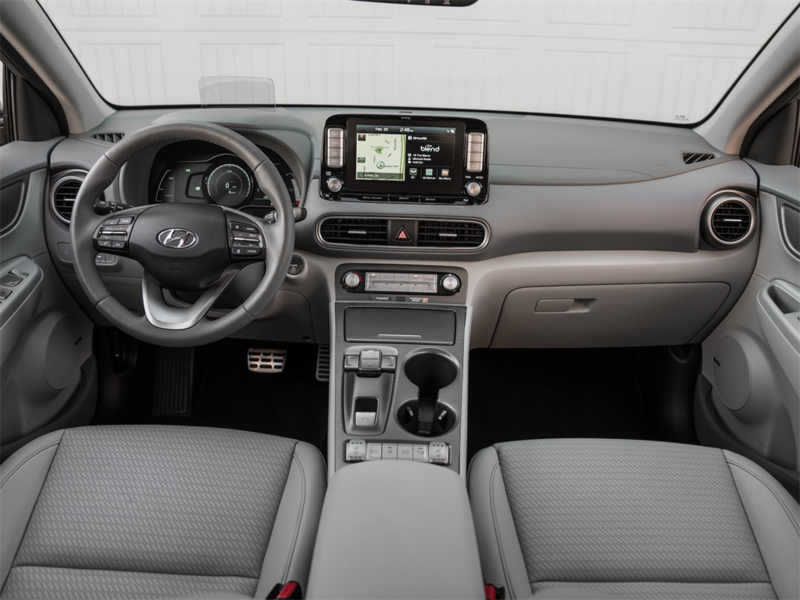 The Kona will have 415km of range, according to the US Environmental Protection Agency. 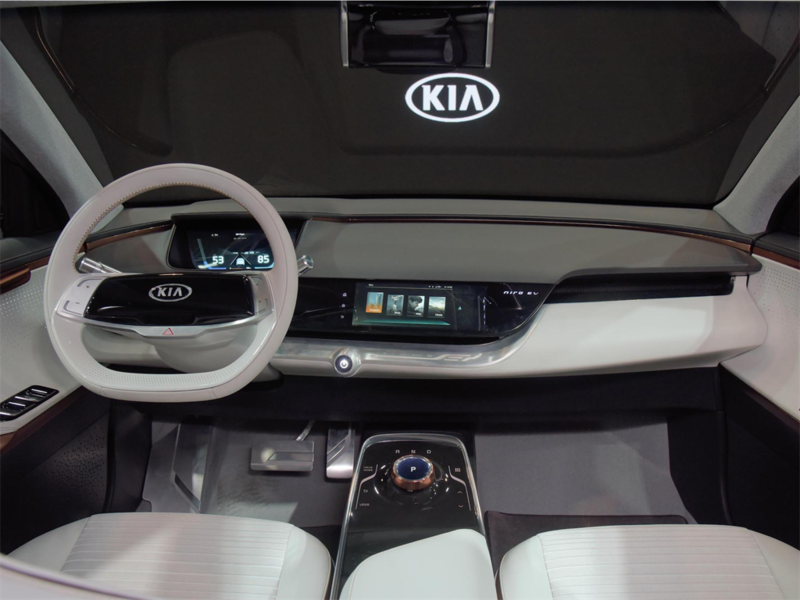 It will also have driver-assistance features that can help avoid accidents and keep the car in its lane. Pictured above is a concept version of the vehicle. 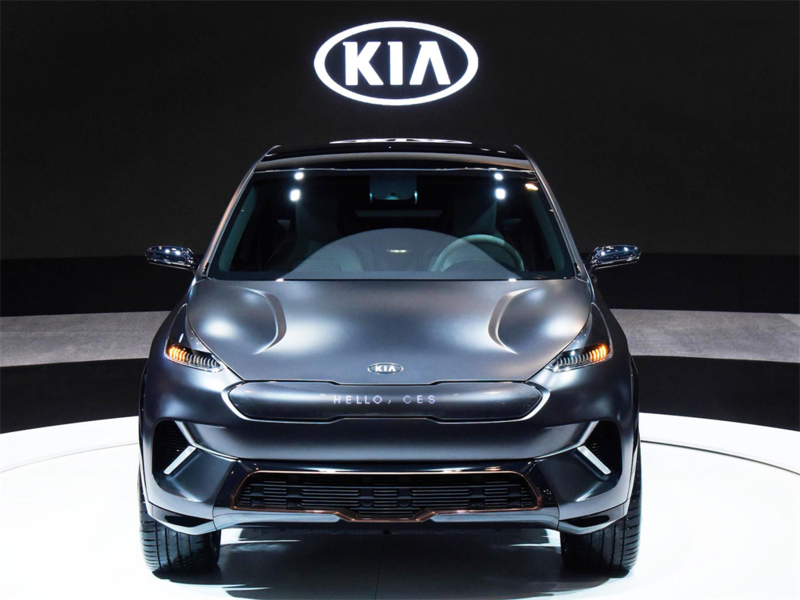 Kia has said the Niro EV will have a 386km range. According to Kia, the Niro EV will have a 386km range and 201 horsepower. 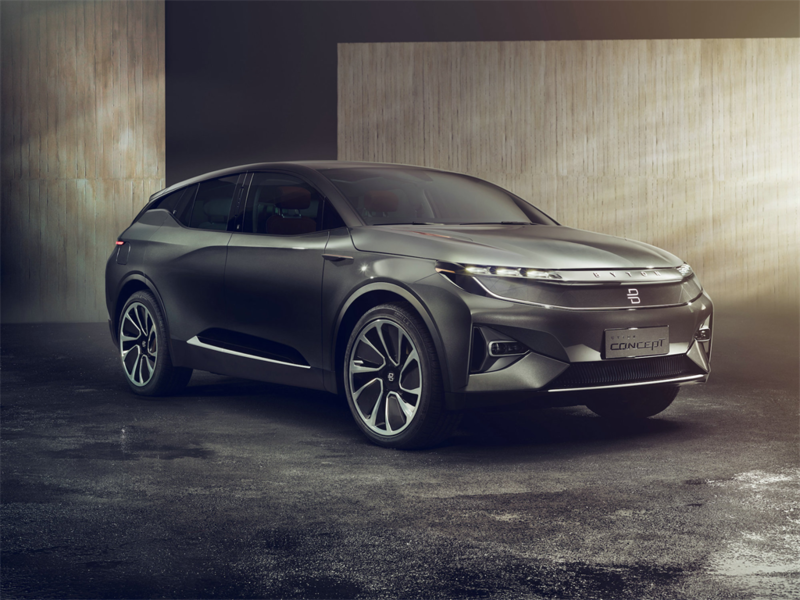 The company will start with the SF5, which SF Motors plans to start producing in 2019. SF Motors says customers will have the opportunity to equip the car with up to four motors and 1,000 horsepower. 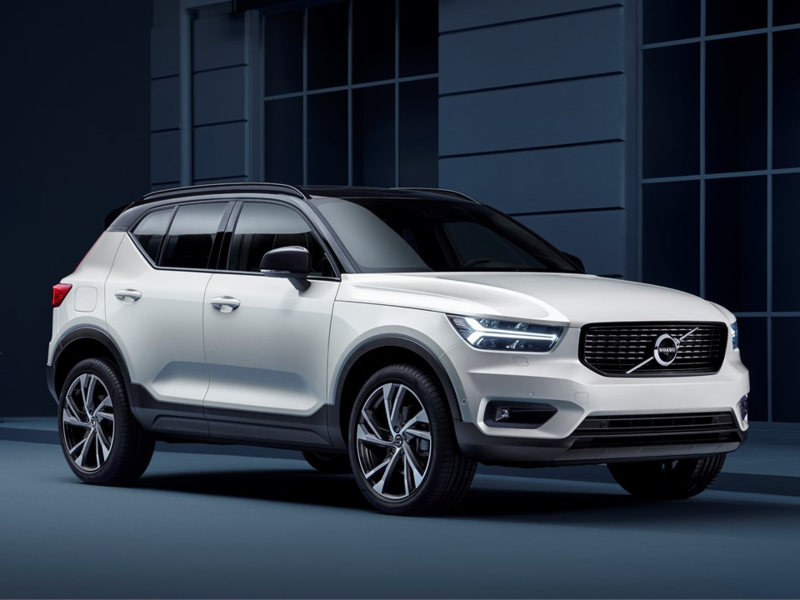 Volvo design chief Thomas Ingenlath told Autocar in June that Volvo will release an electric version of its XC40 SUV "very soon" after the Polestar 2. 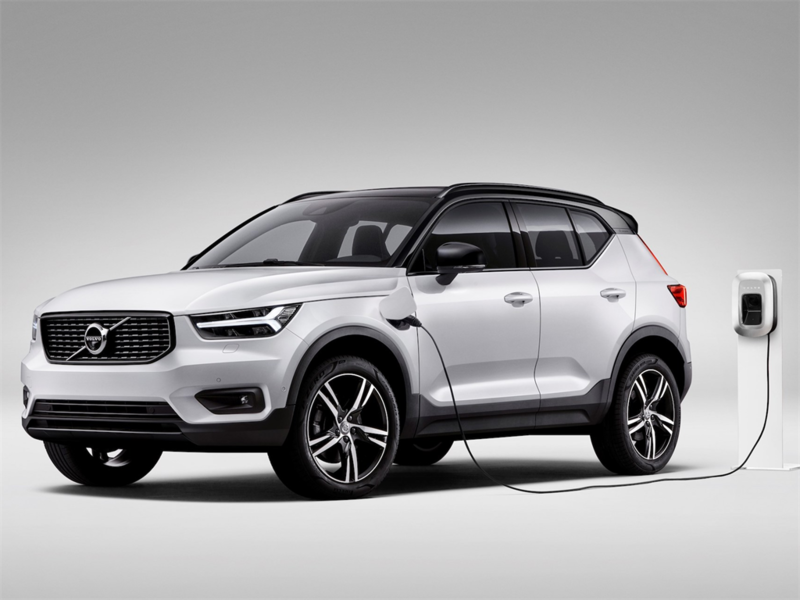 The gas-powered version of the XC40 is pictured above. Volvo hasn't yet revealed the hybrid's specs. In April, the company said it is aiming for fully-electric cars to account for 50% of its sales by 2025. According to a report from The Drive, Subaru may release an all-electric crossover in five years, but very little is known about the car at the moment. 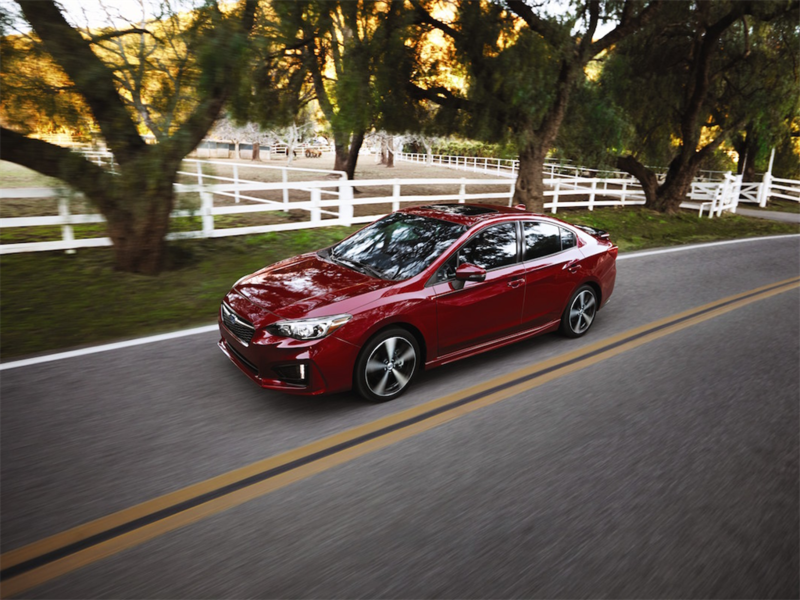 In August 2016, a Subaru spokesperson told Automotive News that if the company ends up building an electric car, it would probably build it on its Global Platform, like the 2017 Subaru Impreza, pictured above. 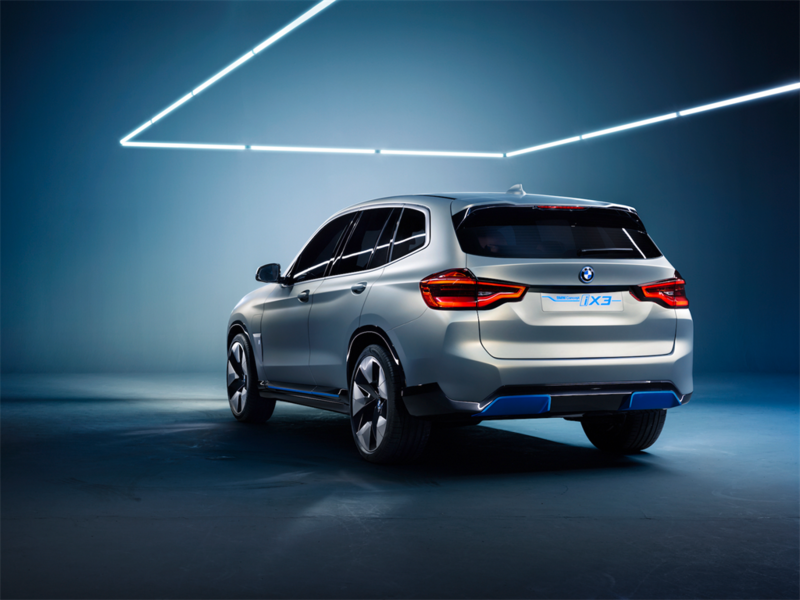 The company's first plug-in hybrid will arrive near the end of this year. 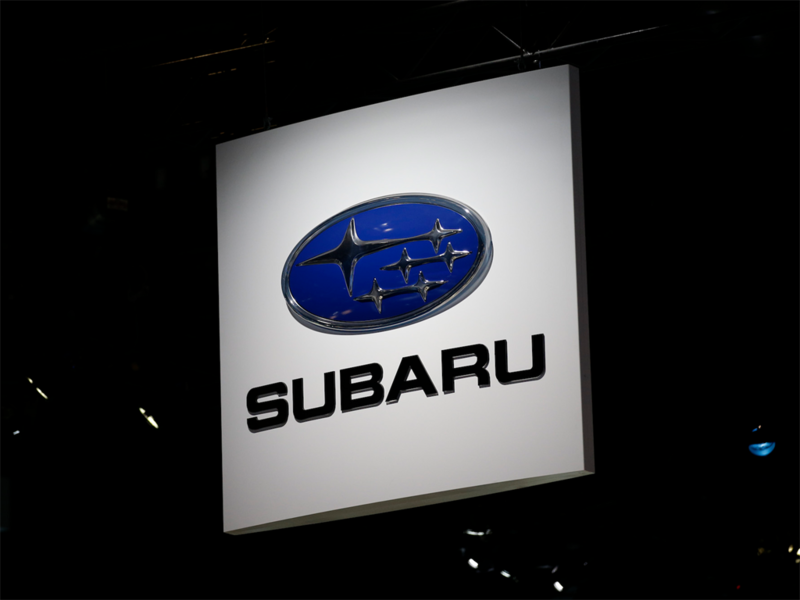 Subaru said in May that the Crosstrek Hybrid, the company's first plug-in hybrid vehicle, will arrive near the end of this year. Ford has said it will release an all-electric crossover by 2020. The crossover doesn't have a name yet, but the company claims it will have an impressive range. Ford's former North American president, Raj Nair, told Business Insider in 2017 that the vehicle will have over 482km of range and be "affordable." 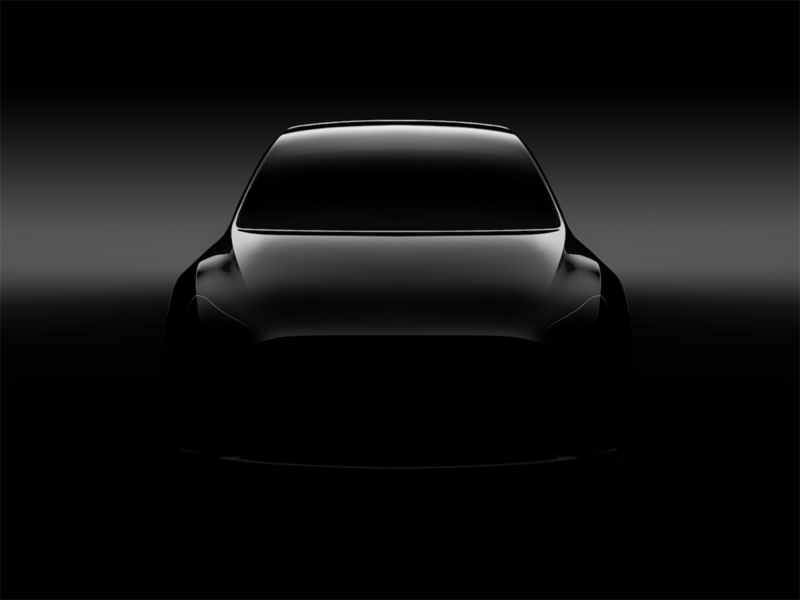 While Tesla hasn't announced a definite release date for its upcoming Model Y SUV, CEO Elon Musk has said production will begin in 2020. Musk said the Model Y will be a "manufacturing revolution." During Tesla's first-quarter earnings call in May, Musk said the Model Y will transform Tesla's manufacturing process. "I think Model Y is going to be a manufacturing revolution," he said.